Temperature Extremes May Threaten Some Mail-Order Meds : Shots - Health News Loretta Boesing is on a mission to make sure prescription drugs delivered by mail are safe and effective. The life of her son — and others who order medicine by mail — could depend on it, she says. Loretta Boesing, of Park Hills, Mo., with her son Wesley, who underwent a liver transplant in 2012. Boesing worried the potency of her son's anti-rejection medicine could have been affected by the extremely hot weather when it was delivered. Take a look at your prescription bottles. Most say, "Store at room temperature" or "Keep refrigerated." But what happens when drugs are delivered by mail? Were those instructions followed as the medicine wended its way from the pharmacy to your doorstep? Those questions haunt Loretta Boesing, who lives in Park Hills, a small town in the hills of eastern Missouri, where weather can vary dramatically from season to season. "It's crazy," Boesing says. "We sometimes experience temperatures like they would feel in Arizona. Sometimes we experience temperatures like they would feel up north." In 2012, when her son Wesley was 2 years old, he got so sick from the flu that he needed a liver transplant. The transplant surgery went well, but just a few months later, lab tests showed Wesley's body appeared to be rejecting the organ. Loretta Boesing started a Facebook group and online petition for people concerned about the shipping practices of mail-order pharmacies. Boesing felt both devastated and guilty. "I feel the extra duty of not just protecting his life, but the life that lives on inside him," she says. Wesley didn't lose his new liver but during his weeks in the hospital, Boesing's mind raced, thinking about what might have gone wrong. She remembered that when his anti-rejection medications were last delivered to their house, the box had been left outside by the garage, where it sat for hours. Temperatures that day were well over 100 degrees Fahrenheit — well beyond the safe temperature range listed on the drug's guidelines. At the time, she hadn't worried about it. "Even though I see plainly on the bottle that it says 'Store at room temperature,' " Boesing says, "I still thought, 'Ah, someone's making sure it's safe.' "
But after Wesley's setback, Boesing swore off mail-order pharmacy all together, and this year, she started a Facebook group for patients who share her concerns about how extreme temperatures during shipping could affect the prescription drugs that many people receive by mail. As of 2016, prescriptions fulfilled by mail accounted for nearly a quarter of total U.S. spending on prescriptions (before rebates and discounts), according to a report from IQVIA's Institute for Human Data Science. Health insurers typically contract with companies known as pharmacy benefit managers to handle the complex process of getting medicine to patients. PBMs negotiate with drugmakers on prices and rebates, help insurers decide which drugs to cover, and handle mail-order shipping. Mail order is a money saver for PBMs, and, in turn, they've touted the potential advantages for patients — such as 90-day refills for the cost of a 30-day copay, and the added convenience, especially for rural patients or people who are housebound. But Boesing wants insurers and their PBMs to reconsider these incentives and their practices in light of temperature concerns. She says they must ensure that their patients have easy access to retail pharmacies — unless the mail-order services can prove that drugs are getting to patients at the right temperatures. The three biggest PBMs are Express Scripts, CVS Caremark and OptumRX. They insist they've got mail-order drug shipment down to a science. Inside an enormous OptumRX warehouse in a Kansas City suburb, lines of orange prescription bottles fly along conveyor belts, while pharmacists scan bar codes and technicians refill bins of pills. Lead pharmacist Alysia Heller explains that this shipping behemoth, which sends out as many as 100,000 prescriptions a day, includes a system to account for weather. "If there's an extreme heat situation where a product is going into 100-plus degree weather, the system will tell the technician to add an extra ice pack," Heller says, "because we've monitored the zip code and the weather in that area." But at OptumRX and across the industry, that level of temperature-controlled shipping is usually reserved only for a relatively small number of drugs — such as certain types of insulin, or hepatitis C drugs that have specific refrigeration requirements. Standard, room temperature medications (like most drugs for blood pressure or cholesterol, which make up the vast majority of prescriptions shipped) are typically sent in bubble mailers without any temperature monitors. Stephen Eckel, a pharmacy professor at the University of North Carolina at Chapel Hill, thinks those practices can lead to some drugs being damaged. "A lot of people enjoy the convenience of mail order, but there are some risks they've got to understand," says Eckel. He says it's possible that drugs in liquid form, such as the one Wesley was taking, could potentially be damaged by exposure to extreme heat or cold. He thinks that it's just a matter of time before mail-order pharmacies will expand their use of temperature controls and add individual temperature monitors to all packages, so that customers can see whether their medications got too hot or too cold in transit. But Adam Fein, a consultant on pharmaceutical economics and drug distribution, thinks the temperature concerns are overblown. He points out that many states already require insurance companies and/or PBMs to offer access to retail pharmacies if customers prefer. "We have literally billions and billions of prescriptions that have been dispensed by mail over many years without evidence of widespread harm," Fein says. The Pharmaceutical Care Management Association is a national trade industry group for PBMs. In response to questions about temperature concerns and the safety of mail-order drugs, the Association writes in a statement: "Mail-service pharmacies adhere to all Food and Drug Administration rules, ship those prescription medications that may be adversely affected by extreme heat in refrigerated packaging, and notify patients to make sure those packages have been delivered properly." Some room temperature drugs are approved to spend up to 24 hours in temperatures from as low as the upper 50s to as high as 104 degrees F. But scientists just don't know how a number of medications respond to more extreme temperatures – such as they might experience on a freezing porch or in the back of a sweltering truck. A few studies suggest that some inhalers or antibiotics can lose potency over time. Many industry experts think mail-order pharmacy is on the cusp of a boom driven by the development of new specialty drugs, especially biologics. Many of those often come with a hefty price tag and are generally not handled by retail pharmacies. These specialty drugs, many of which are injected, can be more vulnerable to temperature swings. Competition in the mail-order drug industry is heating up, with Amazon's acquisition last summer of online pharmacy PillPack, and the announcement in December that Walgreens would work with FedEx to offer next-day medication delivery. Fein thinks more temperature controls and monitoring would do little more than drive up costs in an industry that's been successful in large part because of its low operating costs. But after collecting more than 76,000 signatures for an online petition on the issue, Loretta Boesing says she's convinced that a larger health problem is being shrugged off. In Missouri, the Board of Pharmacy has decided to review its mail-order prescription policies and has invited Boesing to testify. 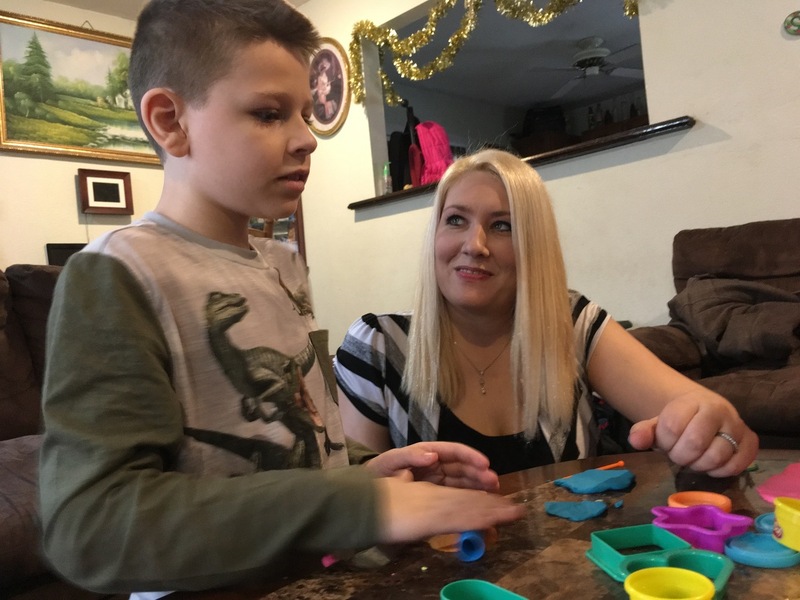 Her son Wesley still needs prescriptions, but Boesing has stopped using Walgreens Specialty Pharmacy, which was shipping the drugs. 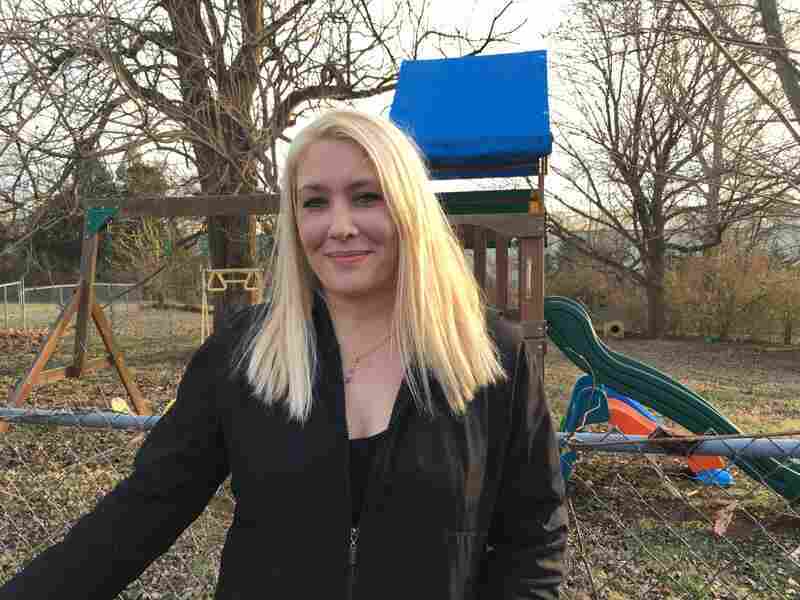 She obtained a waiver that lets her fill Wesley's prescriptions at a specialized pharmacy affiliated with a children's hospital in St. Louis. She makes the two-hour, round-trip drive every month to pick up the medicine. After connecting with patients all over the country, she says her advocacy is no longer just about keeping Wesley safe. "I don't want my son to have to receive special treatment," Boesing says. "I want everyone to have access to safe medications."